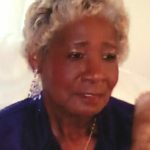 Ruth Mae Morrow 84, went to eternal rest on Wednesday, April 3, 2019. 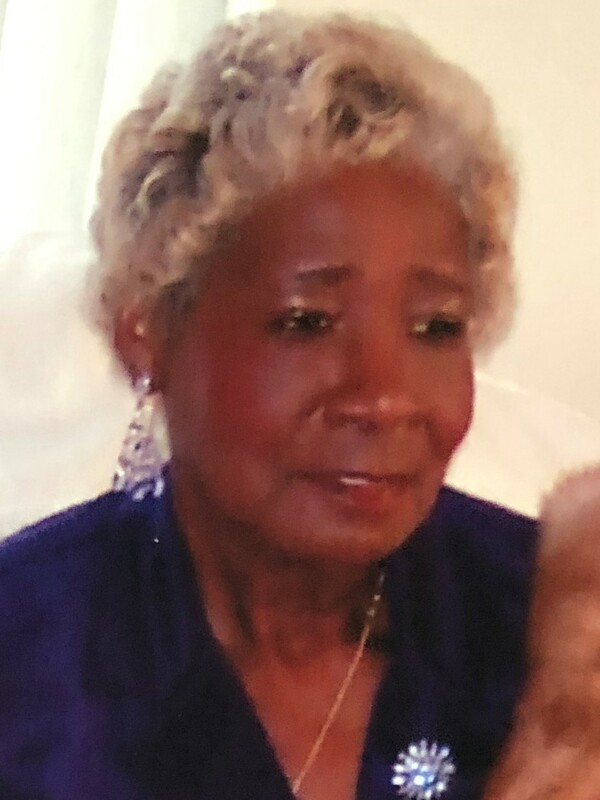 Funeral Services will be 11:00 A.M. Monday, April 15, 2019 at First Baptist Church Anchorage, 10500 LaGrange Rd. Visitation with family will be from 10-11 A.M. on Monday at the Church.